Join Cloud Foundry for DevOps training in Munich to gain experience in deploying BOSH and Cloud Foundry, become proficient in working with orgs and spaces, quotas, and security groups within Cloud Foundry. 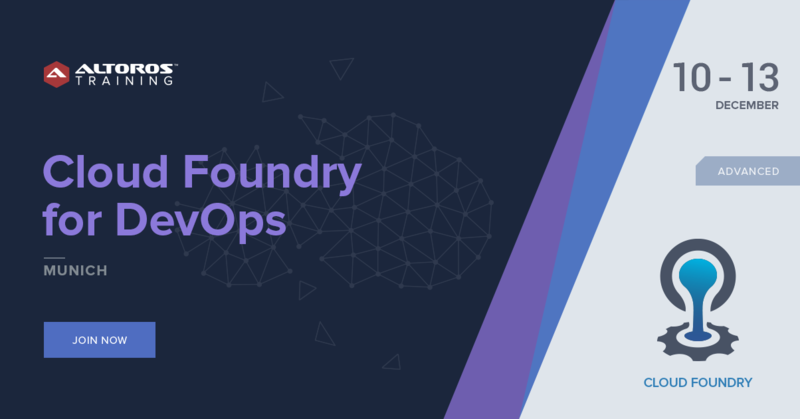 This four-day course is an in-depth primer on building and operating Cloud Foundry clusters with BOSH as well as a deep dive into deployment, configuration, and management of Cloud Foundry installations. Students will gain experience in deploying BOSH and Cloud Foundry. 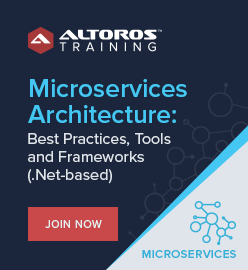 From here, the course expands on working with orgs and spaces, quotas, and security groups within Cloud Foundry and covers advanced usage of the Cloud Foundry CLI. Day three and four are dedicated to exploring topics related to HA deployments, buildpacks, CF CLI plugins, and interaction between the BOSH Director and a BOSH Agent. Why is Cloud Foundry a major player in the PaaS world? What are CF CLI plugins? How can I install a CF CLI plugin? How to delete unnecessary plugins?